Enchant them all with the classy and woody fragrance of Wild Stone Night Rider Spray Perfume. This perfume contains sweet and exotic notes of Sandalwood along with Sharper notes of Cedar and Vetiver. The fragrance is long lasting, appealing and stays up to hours of hard day work. Perfect for Indian weather and lets you stay confident and stylish. Explore the entire range of Perfumes (EDT & EDP) available on Nykaa. 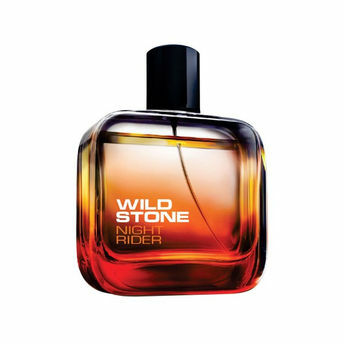 Shop more Wild Stone products here.You can browse through the complete world of Wild Stone Perfumes (EDT & EDP) .Alternatively, you can also find many more products from the Wild Stone Night Rider Eau De Parfum For Men range.